I purchased the desktop version of Photoshow 5 so that I could make my own DVD's and I love it. I now have a Laptop with Windows 7 and want to transfer the program to it. I don't have a disk since I purchased and downloaded it online from Simple Star, but I do still have my receipt and License Key. I was told to copy the setup file to the new computer and run it, but I can't find that file. I'm looking in the SimpleStar/Photoshow folder. I only find PHotoshow.exe but it does nothing. Would it be anywhere else? Can I download the program again, using my current license key and would I be able to keep/import my exiting and in-progress shows? Since Simple Star has been bought out by Roxio, you may be out of luck. Do you have the premiumm service where your photoshows are on-line? 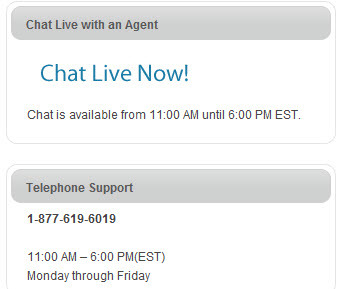 You can try live chat or phone service. Let us know how you make out. The live chat link is here.